Scrumptious reunion dinners and house visits chock full of festive treats are part and parcel of Chinese New Year celebrations. With the festive season just round the corner, there is absolutely no time to lose when it comes to shopping for goodies and groceries. 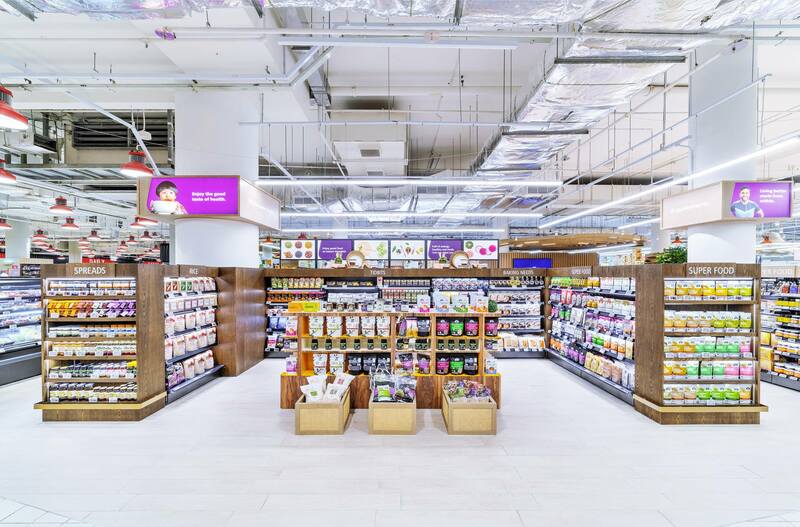 Whether you’re planning on shopping with the family or relying on your parents to bring food to the table, shop at these wholesale stores with prices lower than your neighbourhood supermarkets. You’ll definitely have to travel a little further than your normal trip to Sheng Siong, but fret now, the money you save from shopping at these places will more than offset the cost of your petrol. 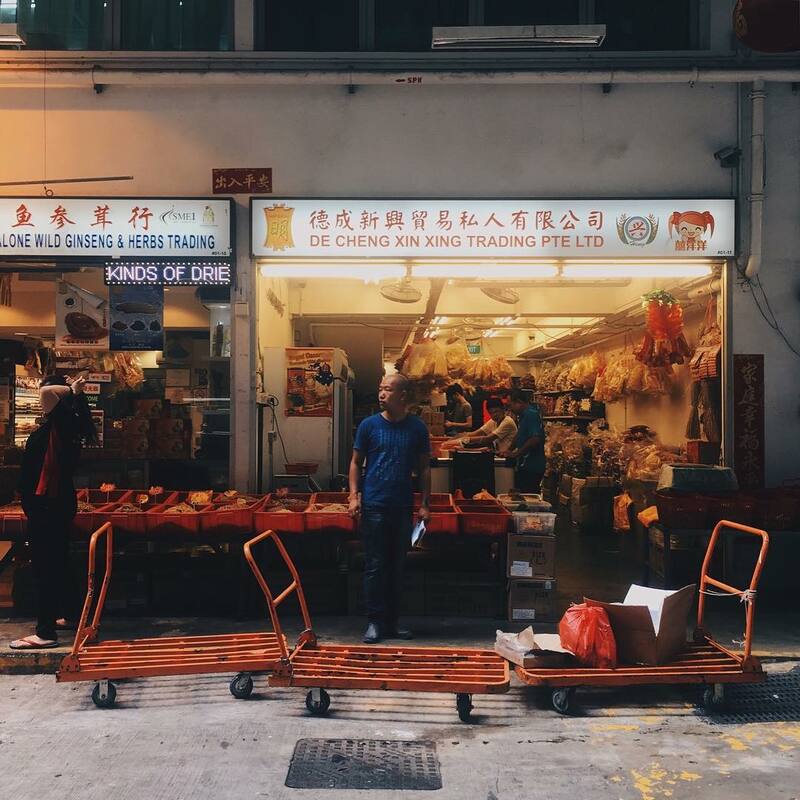 Budget Singaporean or not, here are some wholesale stores to check out before Chinese New Year! “Yu” in Chinese means both “prosperity” and “fish”. With that, large quantities of fish and other seafood should be consumed to ensure maximum huat throughout the new year. 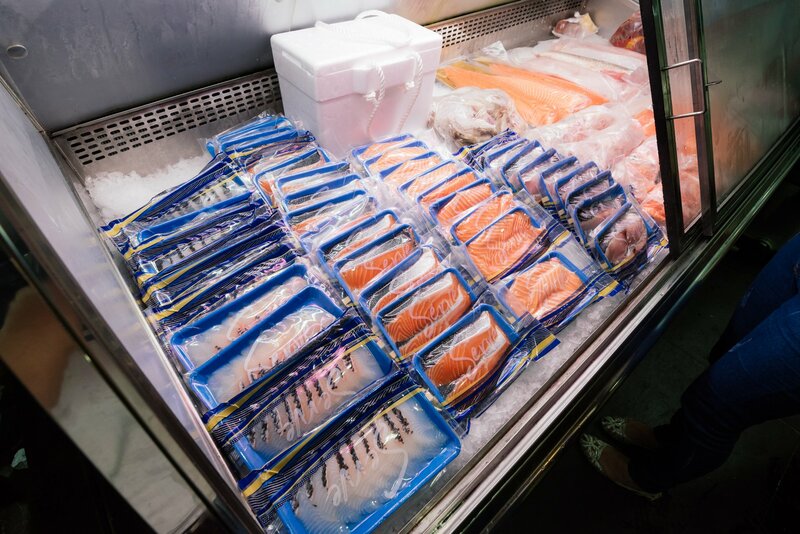 If you’re looking for the freshest seafood at compatible prices, head down to the source itself. 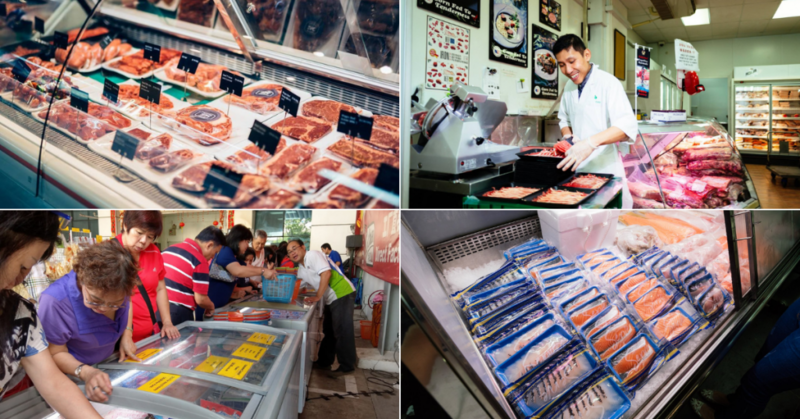 Situated opposite the Central Fish Market at Jurong Fishery Port, Hai Sia is in a prime location to purchase fresh seafood products from the region. They carry a wide range of fish, including familiar names such as Pomfret, Red Grouper, Red Snapper, Salmon, Seabass and Threadfin. 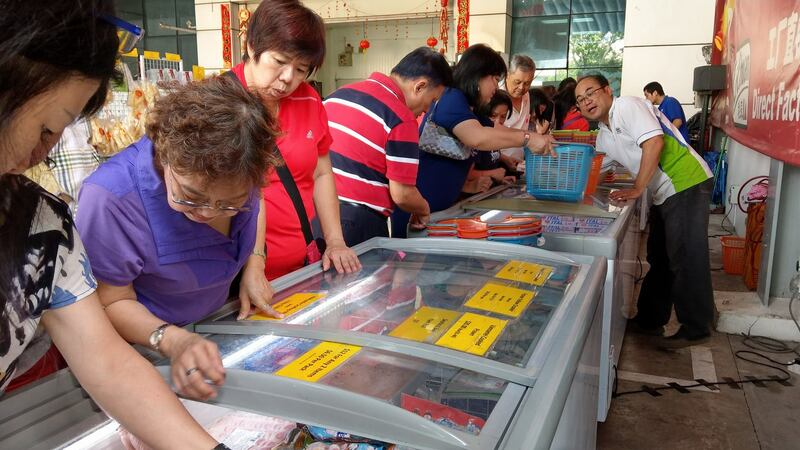 The fluctuations in seafood prices during CNY can be quite dampening, especially for our wallets. However, the seafood from Hai Sia will be kept at their original prices this festive season! If the location is too ulu for you, check out their whole range on RedMart and get them delivered to you instead. What’s a gathering without a round of drinks? Cellarbration, one of the largest online alcohol retailer in Singapore, will be selling their drinks at discounted prices this Chinese New Year. 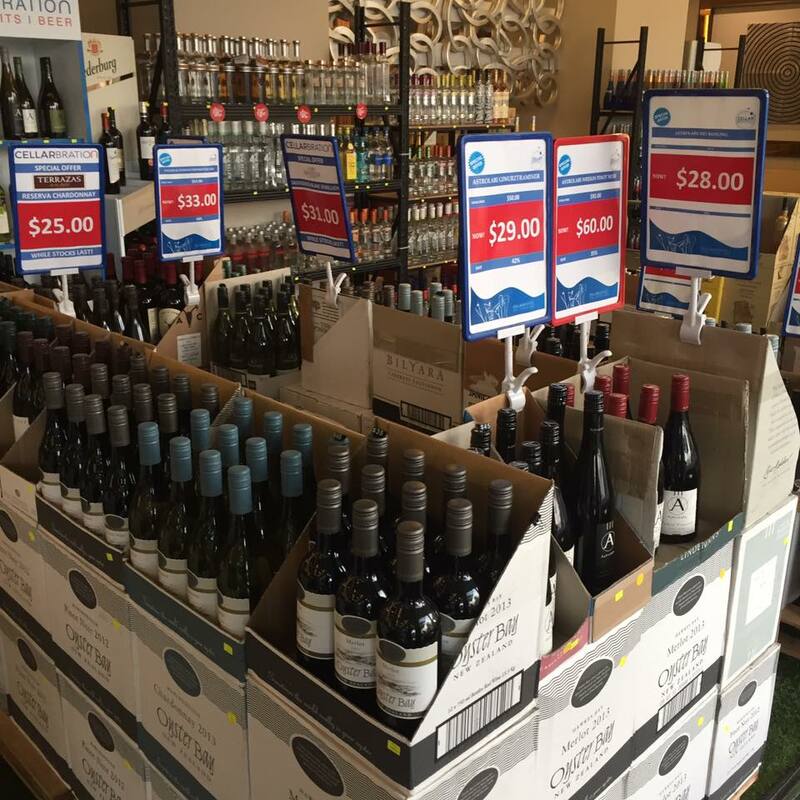 Cellarbration’s Chinese New Year sale boasts an impressive selection of spirits, wines, and beer! This includes crowd-favourites like Chivas Regal ($56, U.P. $82), Absolut Vodka ($40, U.P. $58), and Carlsberg 24x320ml ($48, U.P. $60) , and most of their wines are selling at prices lower than what you will get at Duty-Free. Get your drinks from their website or head down to any of their retail stores to enjoy their Chinese New Year promotion. 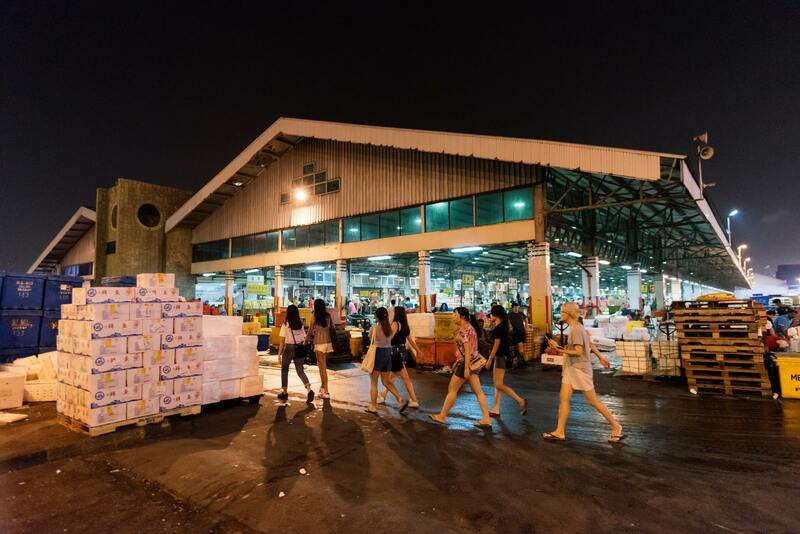 Victoria Wholesale Centre is the only private wholesale centre in Singapore for dried goods. Head down to the shops on the first level where you can purchase goods in bulk and at lower prices than retail shops. From dried ikan bilis and dried shrimps to bird’s nest and fish maw, this wholesale centre has all the essential ingredients to recreate ah ma’s tonic soups! Ben Foods is the best place to go for great deals on frozen food, canned sauces and dairy products. 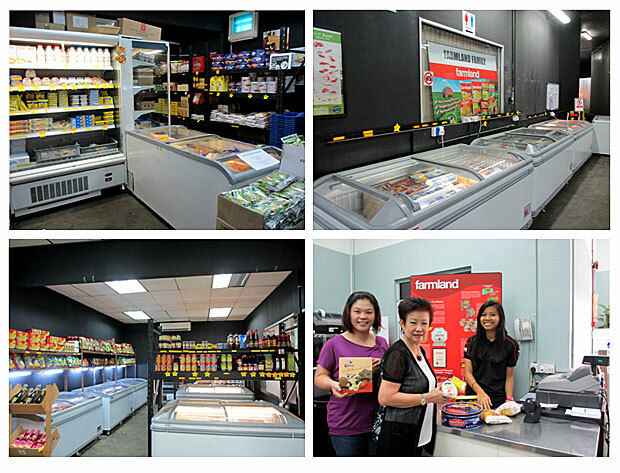 You will also find other familiar brands under them such as Farmland, Spices of the Orient and Orchard Fresh. Online purchases are available with self-collection and delivery options. 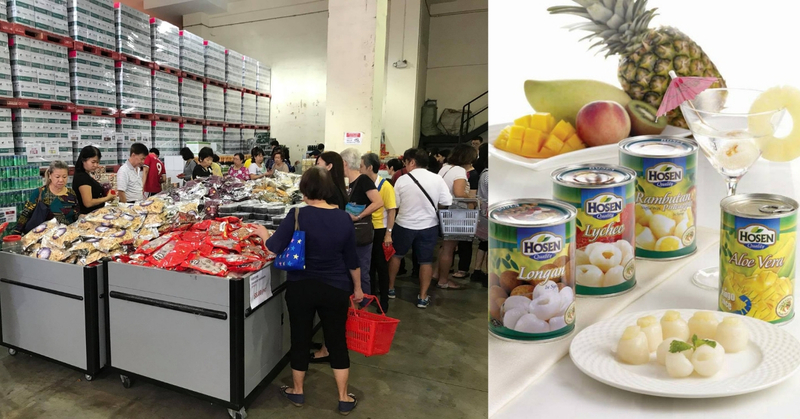 Despite their rather ulu location, the journey is well worth it as many have raved about the attractive wholesale prices at Ben Foods. Need to much on nuts and snacks while you play a round of mahjong? 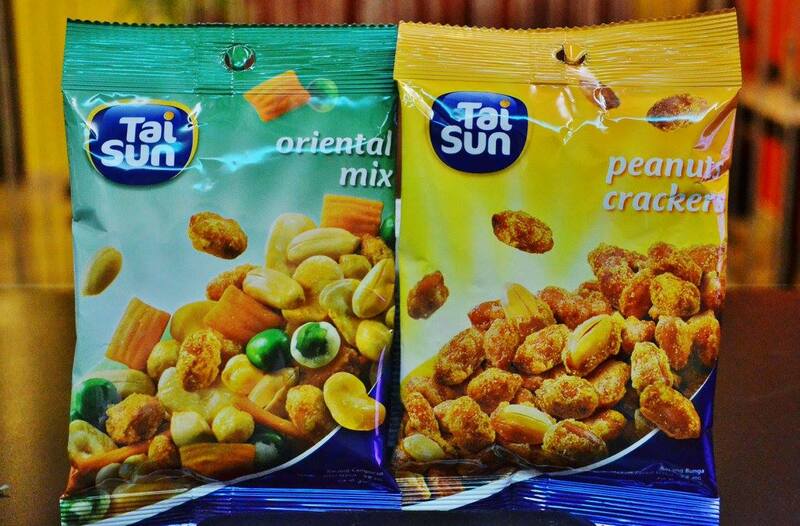 Swing by Tai Sun‘s factory outlet for a snack shopping spree before CNY. You can expect your favourite snacks such as cashews, roasted almonds, assorted fruits and nuts all at cheap prices as compared to external retailers. Great news is that their factory will be open to public a month before festive periods like Chinese New Year and Hari Raya – so you have plenty of time to stock up on snacks! The brand Hosen is synonymous with their famous canned fruits amongst all things. Besides the syrup-soaked fruit slices they’re known for, you can also find stacks of canned drinks – perfect for serving when guests come over. From now till 1 February 2019, head down on weekdays and have a go at their “Sure Win Lucky Dip” with every $50 spent and stand a chance at winning a $88 hamper every week. QB Food offers a diverse range of products—including chilled and frozen meats, dairy products, dry goods, processed foods, and beverages. However, they are experts in fresh meat and cheese in particular. So if you’re looking for top quality meats for your steamboat gatherings, you’ll be pleased to know that they’re selling it at discounted prices this festive season – Iberico Pork Collar Shabu Shabu 330g ($9.80, U.P. $14.50), Pork Belly Shabu Shabu ($5.90). Do note that they are an “all members” store. All you have to do is simply sign up on their website prior to shopping with them. Don’t worry, membership is completely free! Looking for a one stop place to get all your steamboat needs like fish balls, crabmeats and cheese tofu? 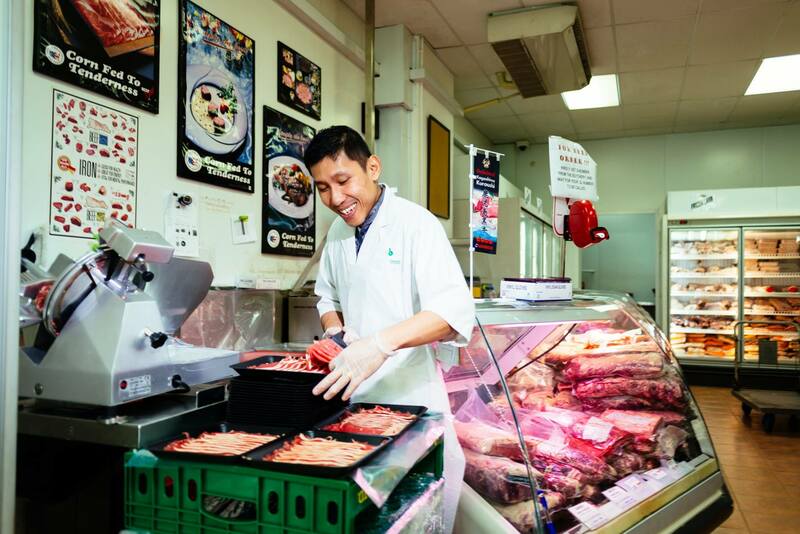 Hop over to Li Chuan for some frozen food shopping so you can hold an amazing steamboat that your guests will be sure to fawn over. The frozen food come in various sizes so you can feed a family of 5 or even entertain a group of 20 friends! From 11 January to 1 February, head down to Li Chuan to cop the best deals. 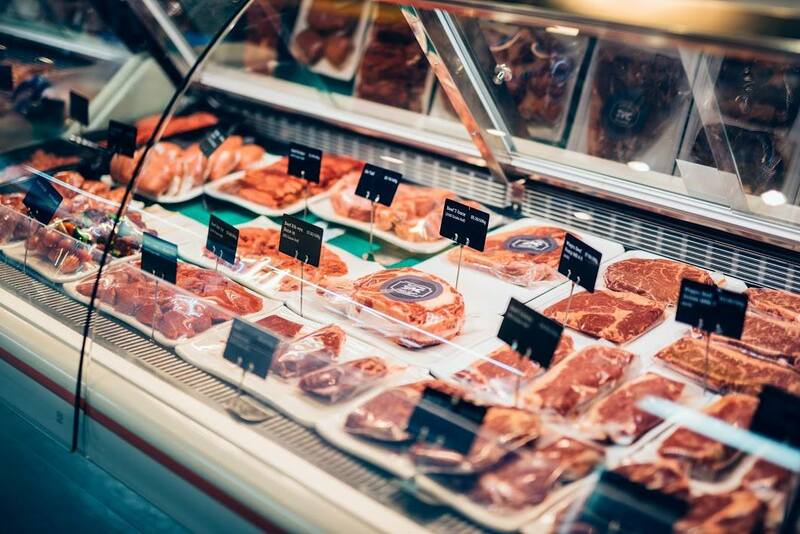 Zac Butchery is heaven on earth for carnivores. 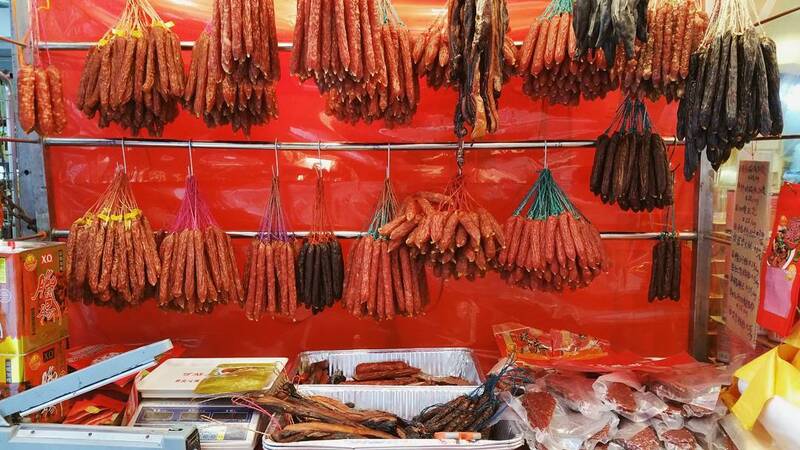 If you need to satisfy your meat cravings, you’ll be able to purchase various cuts of meats, sausages and cold cuts here! From now till 19 February, get a FREE packet of Cheesy Chicken Cocktail (300gm, worth $4.40) with purchase of any 750gm of beef shabu shabu! While stocks last and valid only at ZAC Butchery Singapore Post Centre outlet. In celebration of Chinese New Year, NTUC FairPrice’s Warehouse Club will be open to ALL customers till 4 Feb 2019, NO membership will be required during this period. With the flurry of preparation that needs to be done, save yourself time and money by buying more and paying less for all your goodies at Warehouse Club!